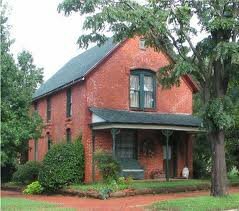 Built in 1899, this brick Victorian home has been lovingly restored by the Logan County Historical Society with rich Victorian reproduction wall coverings and exquisite window treatments. 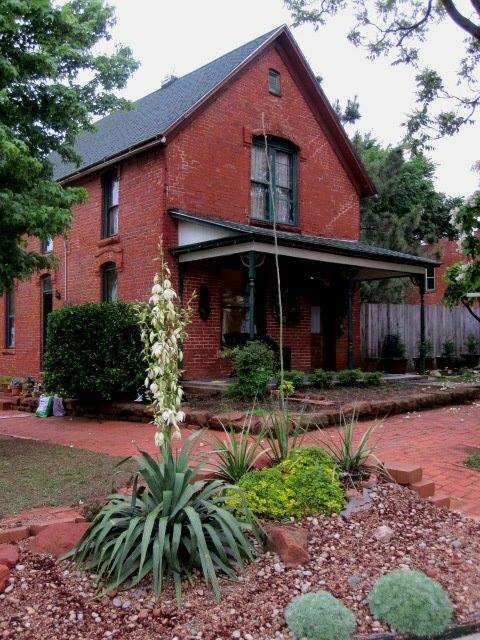 Located in the downtown Historic District, where the brick streets and sidewalks add to its charm, this memorable two-story cottage has two large suites; each with a private bath, antique claw-foot tub and sitting room. Full gourmet breakfast delivered right to your room.